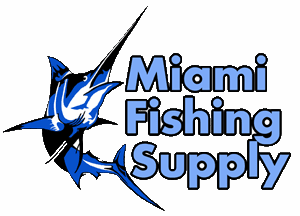 Daiwa MARINE POWER™ MP 3000 24V Miami Fishing Supply, complete selection of offshore fishing tackle, marine electronics and boat supplies. 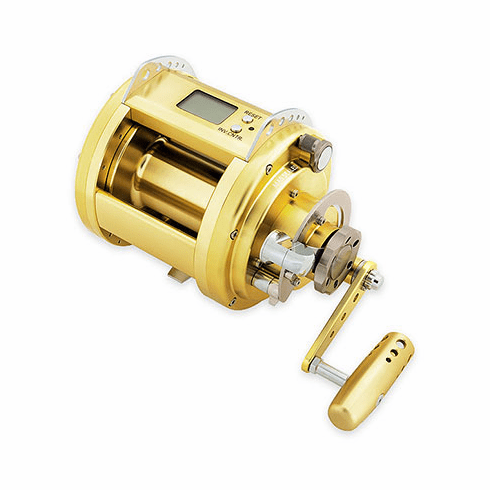 Daiwa Marine Power MP3000 now with 24 Volts and with Daiwa’s revolutionary Magsealed ball bearings. 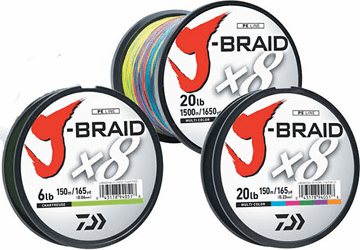 Daiwa has taken their revolutionary Magsealed technology one step farther and incorporated it into our sealed bearings. Now Magsealed ball bearing are the ultimate protection against saltwater corrosion that Daiwa has to offer. With the now 24 volt system you will have the extra power to haul in Swordfish at extreme depths or make dredge fishing effortless. Momentary winding power = 198 lb. Max winding power = 53lb.